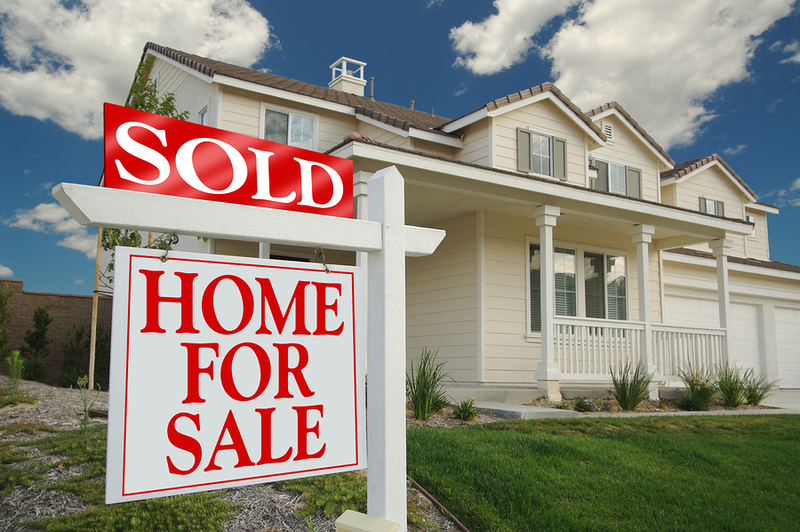 How to Plan to Sell Your Home | Joe Hayden Real Estate Team - Your Real Estate Experts! This video is all about planning to sell your home. In our experience, getting a written plan in place for selling your home helps greatly. Sometimes emotions can run high, and the written game plan can go a long way towards keeping you calm under fire. Generally, the best first step when planning to sell your home is to start with the end of your journey and work backwards. Start your planning with where you want to end up and when you ideally would like to be there, then reverse engineer the rest of your game plan. To close on the home you are selling, you will need to have received an accepted offer and you will have to work through the terms of the contract with your buyer to get to the closing table, including having your home inspected and a successful appraisal. The sale transaction process after you receive an accepted contract will take time, sometimes 30-45 days, and possibly longer. When making your plans, you must include reasonable allowances for this time period, especially if you have to coordinate the closing of your new home. Before we can get an accepted offer on your home to sell, you must offer it to the market in a manner that best fits your needs. Our suggestion is to approach marketing by honoring time-tested sales techniques that can benefit a home seller. For example, you will generally receive more and better offers for your home if your market your home to the most broad buyer base possible. This seems fundamental, but many home sellers inadvertently limit their marketing and miss opportunities to sell. Your home may sell in one day or it may take longer. Depending on how fast it sells, you may have to entertain some alternative living solutions for a short period of time . So do yourself a favor, take a moment and do some research on living solutions in your area. This could mean an extended-stay hotel, a rental property, or staying with family and friends. The time it takes to prepare your home will depend on your lifestyle, so think through what you plan to do to prepare the home and allow a reasonable time to complete your goals. Having your home market and show ready from the first day you market the home will have a tremendously positive affect on your ability to sell your home for the best price and terms. It may take you from a few days to several weeks to prepare, so include this time in your plan accordingly. So, start your planning to sell your home from the end and work your way back to the beginning, thinking through each step and allowing reasonable time to accomplish your goals. 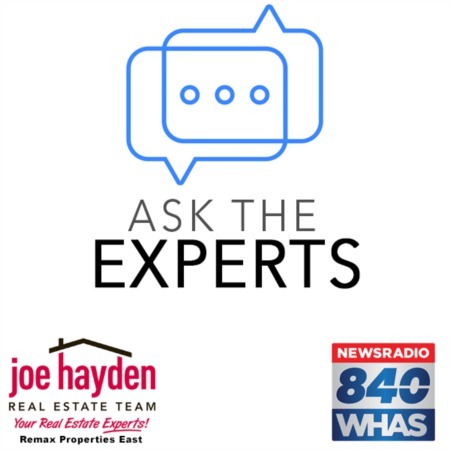 You will be amazed at how much smoother the process for selling your home goes when you have an understanding of the steps involved. If you have any questions, please feel free to give us a call or send a quick email. We can't wait to hear from you!